Oh wow, this shoes are gorgeous! And you've just an amazing blog. wow they are amazing. 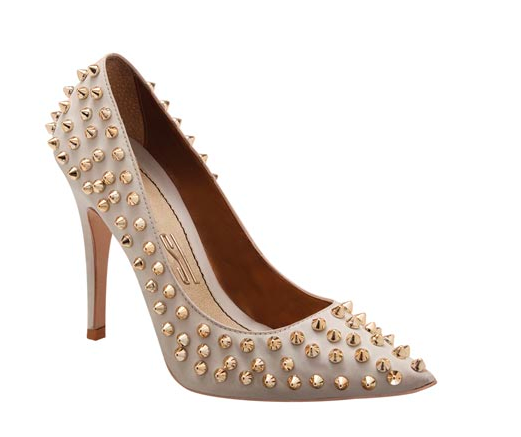 Ever since Valentinos studded beauties last year I have wanted some!!!! these might be it!! !